We are pleased two announce the release of two long term projects, in collaboration with Raw Music International and Mississippi Records. These albums are dedicated to the Omutibo acoustic guitar style, created by George Mukabi who hailed from the Luhya speaking Kisa Region of western Kenya. Furaha Wenye Gita is a collection of songs by George Mukabi, from the late 1950s up until the year of his death in 1963, and an extensive oral history by his family and peers, and lyrics in Swahili and English. 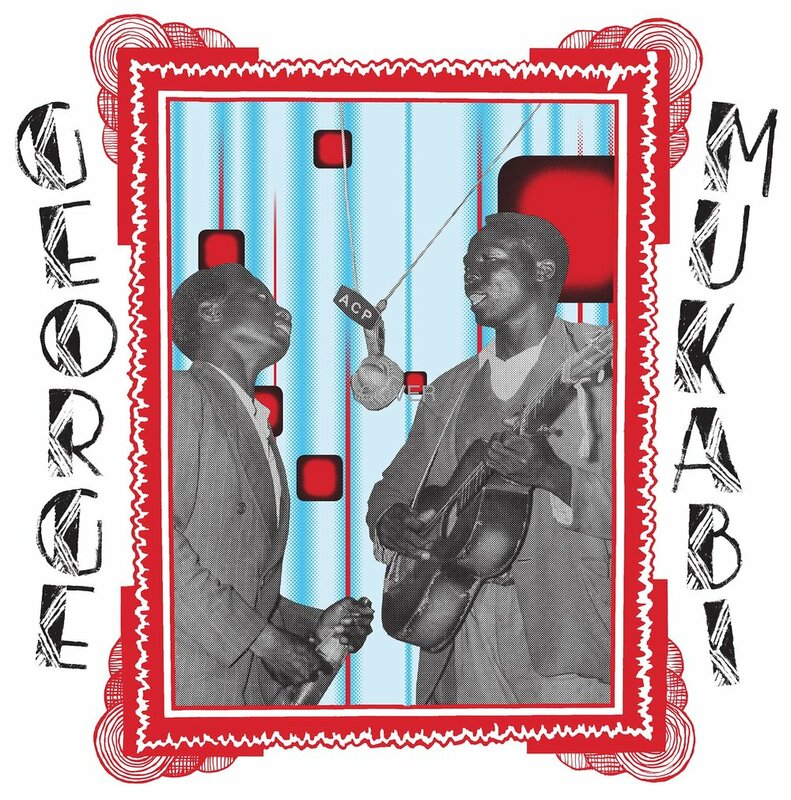 We are attempting to preserve a full discography of Mukabi, and the digital version features 25 of his original songs, as well as a tribute by Peter Akwabi, and a cover by his son, Johnstone Ouko Mukabi. More information and the full album can be found here and on our Bandcamp page. Usiende Ukalale (Don't Sleep): Omutibo From Rural Kenya is a compilation of modern recordings of Omutibo guitarists, recorded by Cyrus Moussavi of Raw Music International in Kenya in 2016. Documenting the origins and evolution of the style, from George Mukabi to the new generation, and recorded on location in homes and yards along the River Yala, this is an album of revival and preservation. Featuring recordings of, and interviews with, Fanuel Amimo, Shem Tube, Jimmy Bongo, Johnstone Ouko Mukabi, Zachariah Omufumbwa, Sukuma Bin Ongaro, Omari Machio and Johanias Kiunya, as well as full lyrics in Luhya and English, and photographs by Cyrus Moussavi. More information and the full album can be found here and on our Bandcamp page. 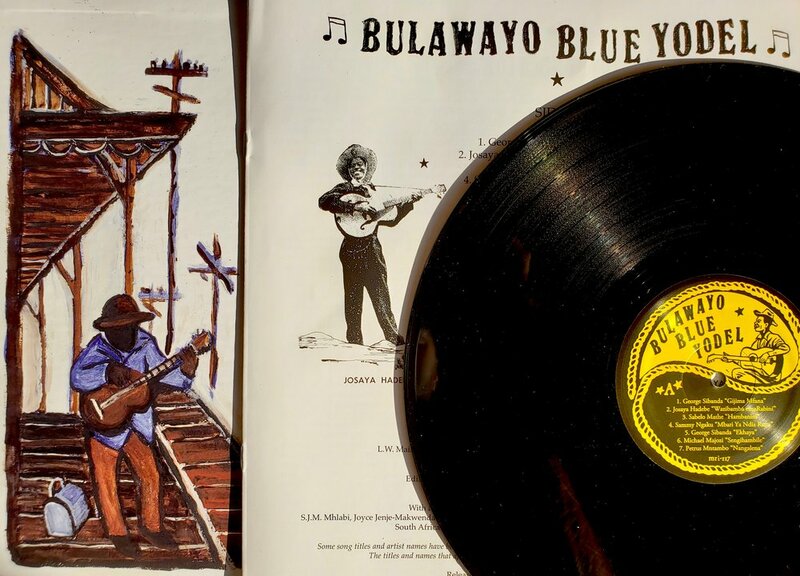 Rare recordings of rural Kenyan guitar music from the archive of legendary guitarist, singer and songwriter Shem Tupe. In the late 1960s, Shem Tupe, Justo Osala and Enos Okola formed Abana Ba Nasery (Nursery Boys), a trio characterized by cascading dual-guitar melodies and vocal harmonies in a pure Luhya style. These songs have been digitized and restored directly from Shem's personal collection of 45's, and have never before been issued outside of Kenya. This release includes a PDF with liner notes and photos by Cyrus Moussavi, who traveled to Bunyore, Kenya in 2016 to meet, interview and record Shem Tupe. 100% of proceeds from this release will go to Shem Tupe and Enos Okola, the surviving members of Abana Ba Nasery. A. Kostis "The Jail's a Fine School"
“Kostis” was the most enigmatic of all Greek rebetika artists. 12 songs of truly unique guitar duets and black-humor lyrics chronicling the hash dens, prison culture and pickpockets of old Athens. Recorded under a pseudonym for export to the Greeks living in America, research has uncovered the musician, journalist and cartoonist Kostas Bezos as the figure lurking behind the Kostis name, with ties to the famous singer Tetos Demetriades. Renowned for his slide guitar playing in Hawaiian-influenced orchestras throughout the 1930s, the Kostis recordings reveal an entirely different underworld of the macabre and illicit. The use of guitar in these now-classic rebetika songs display a virtuosity of finger-picked Near-Eastern modes and unusual tunings at the dawn of rebetika, when the bouzouki was yet to become supreme. Presented in pristine audio quality mastered from original 78 rpm discs by Michael Graves, “The Jail’s a Fine School” stands as an important document of an enduring mystery in Greek music, and a high standard for what was once a truly subversive art form. LP version includes a 28 page booklet with extensive notes and research by Tony Klein (“Greek Rhapsody,” “Mortika”) and Dimitris Kourtis, full lyrics in Greek and English, and several previously unpublished photographs. Digital version includes a PDF of the full booklet. 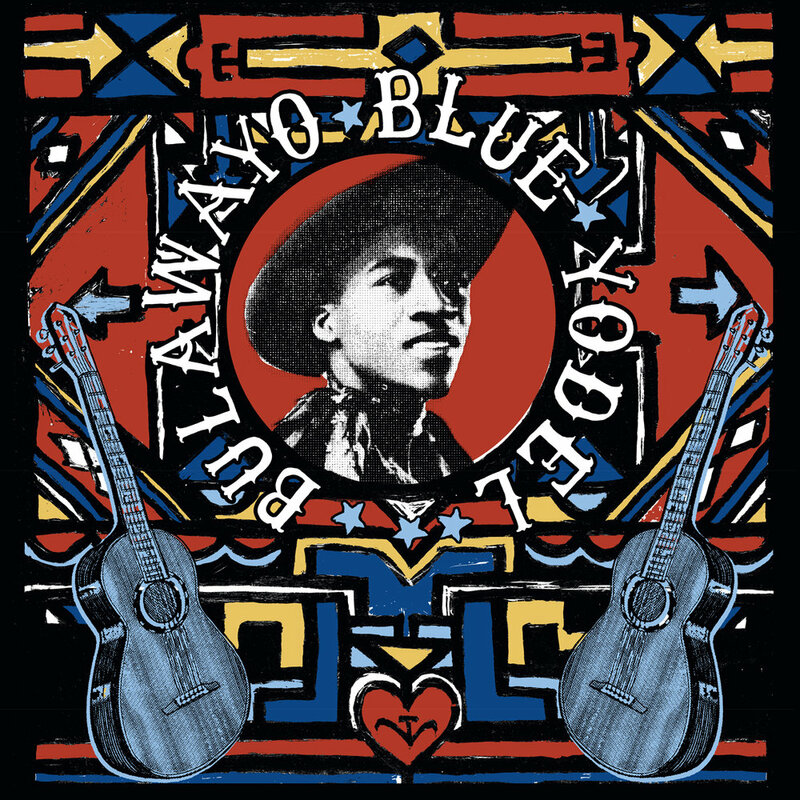 Co-released by Olvido Records and Mississippi Records on September 17, 2015. OLV-001 / MRP-097. Vinyl version available wherever fine records are sold.